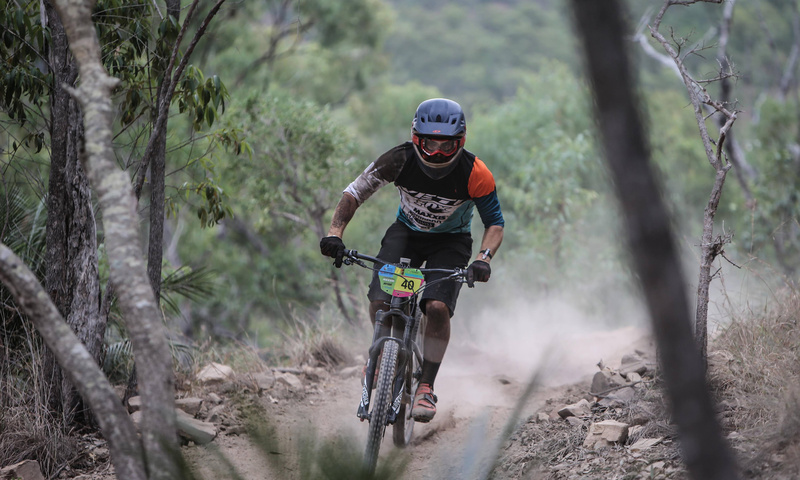 So you’re thinking of having a go at this thing they call Gravity Enduro, but like lots of people, you don’t really know what to expect, how to prepare for your first race, and what exactly you will need. 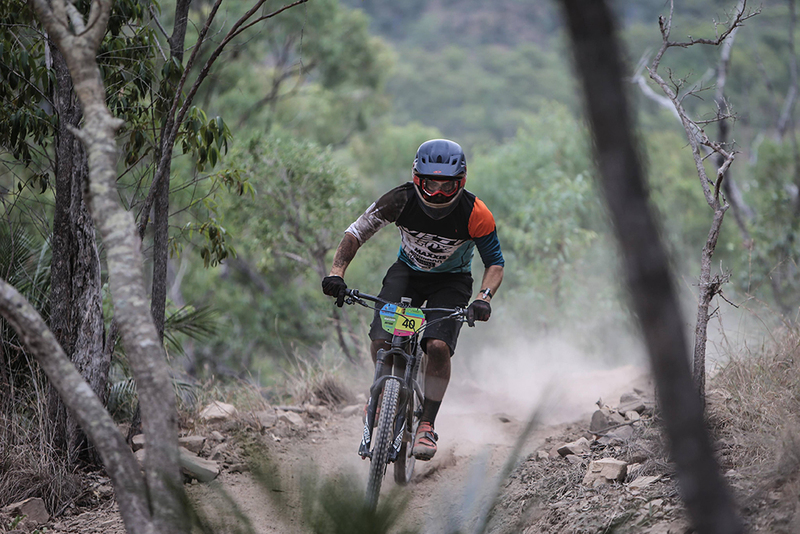 Gravity Enduro (GE) is a very laidback and social style of racing, and is great for a bit of friendly competition between mates! This event has been rescheduled to 17 March due to bad weather. Click here to see the new event details. 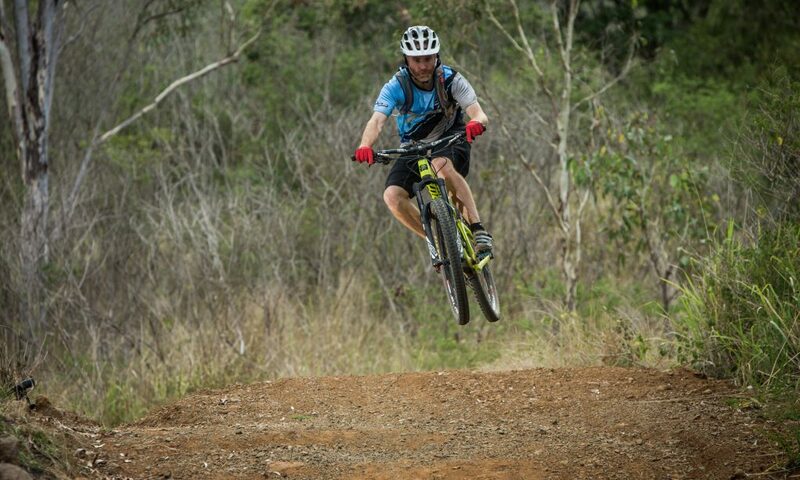 Rockhampton Mountain Bike Club is holding its annual pre-season 3 hour XC day/night race on Saturday 24 February 2018. 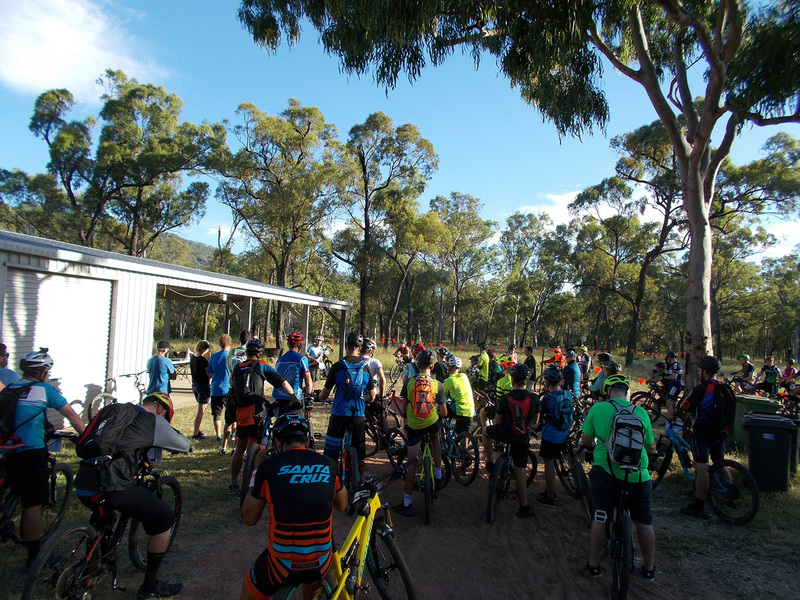 This is a social cross-country event catering for solo riders, teams, and juniors. The Lighthouse hub at First Turkey Mountain Bike Reserve is a popular pit-stop for riders. But did you know that it also bears a curse? Back in 1872, an old miner named Harry built a hut on the very slab where we park our bikes today. 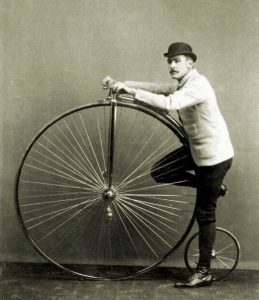 An avid cyclist and founding father of Rocky MTB, Harry ventured out one morning to polish the wheels on his penny farthing before heading off to the quarry. All five races in the 2017 CQ XC Race Series have now been completed. Final points for both club and individual riders have been compiled, which you can view in the points table below (click to expand or download).